That sounds like what I vaguely remember experiencing (many dead pins have gone through my hands and they all start to blend into one). I think it was the controlled lamps that did not work until the plug was "fixed". Thankfully lamps are easier to trace out compared to some other playfield wires. 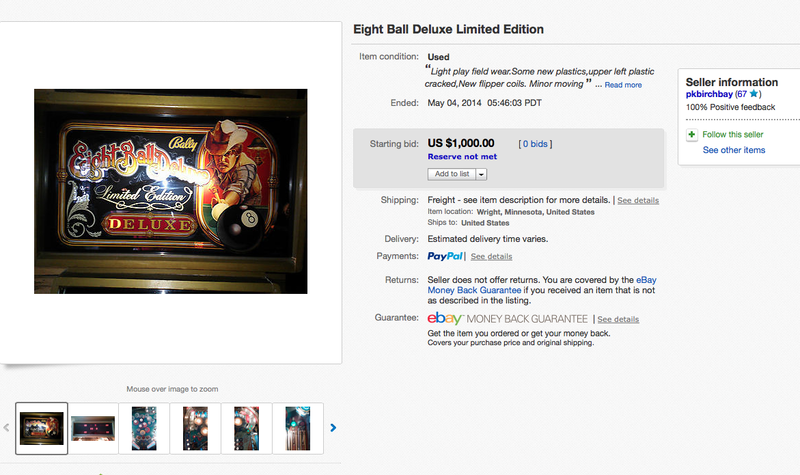 I am sure my playfield was out of a non-LE cabinet, it was a piecemeal of several EBDs. 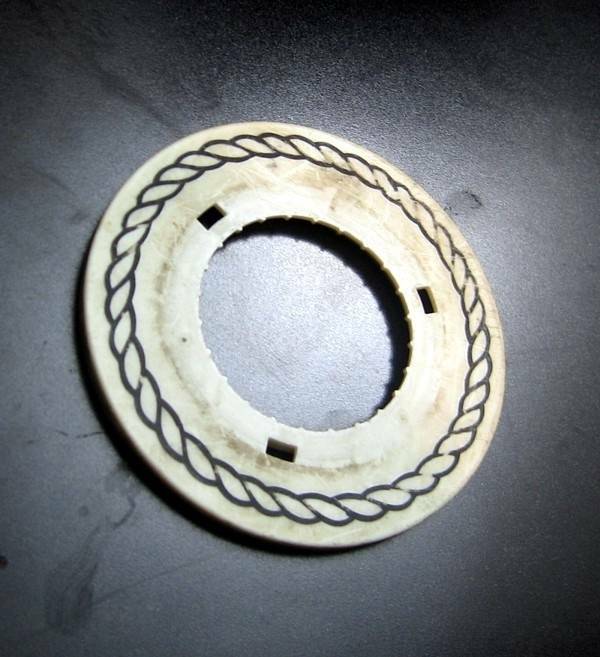 I just figured it was useful info to have known that you just can't swap a playfield between all EBDs in 5 minutes via some simple plug connectors. Though I am sure for many EBD you can do a very fast swap. 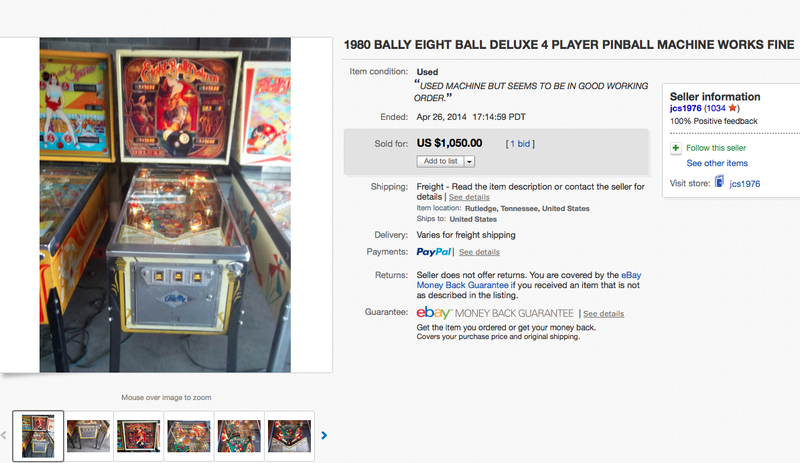 You know that's interesting and I have been trying to remember but I seem to recall that you couldn't just plug a playfield from a Bally/Midway "Classic" directly into an original 1981 machine. Maybe you can. I forget. It's been a while since I had both but at one time I had both styles sitting side by side. I think you can...but the LE harness is different due to the locations of the boards in the smaller backbox. 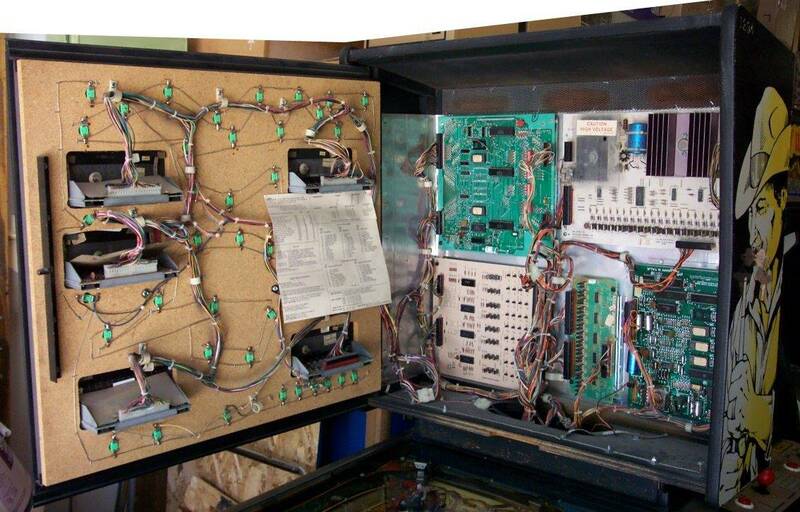 My "dream" machine was to build an EBD using a 1981 cabinet with the wiring and all the enhancements from the Classic edition which include the wiring to the drop targets, the drop target assemblies themselves, and of course the PCB twist-in lamp sockets but I recall that in order to do so I had to also use the cabinet wiring from the Classic. I forget why now but I have a complete cabinet and playfield harness from a Classic along with all the mechanisms to use whenever I decide to do so. If you look at the backboxes from each machine, you can see the auxiliary lamp driver board is in different locations and I can't remember if the wiring is long enough or the same in both styles. It looks like the 1981 has extra Molex connectors but the other one may just be hanging down in the cabinet. There is something different that caused me to think I couldn't just do a straight swap though or I wouldn't have felt the need to have the complete harness from the other machine back when I had both styles and was getting everything together to combine the two. I just can't remember now. I probably posted it all on RGP years ago though. I was able to do a full PF swap on a classic and LE. Just had to change the harness by adding/removing the 2 15 pin connectors. Had plenty of wire length. I did a similar original Centaur to Centaur II complete playfield swap. Specifically, the older generation used a MOLEX brand connector (15 pin as I recall) and the newer version used an AMP brand connector. So, for both pieces, I had to change the crimp pins on one side of each to do the swap. The other thing that was different was the source for one of the flipper button lane change wires. On one, it actually came from the header plug at the MPU board. 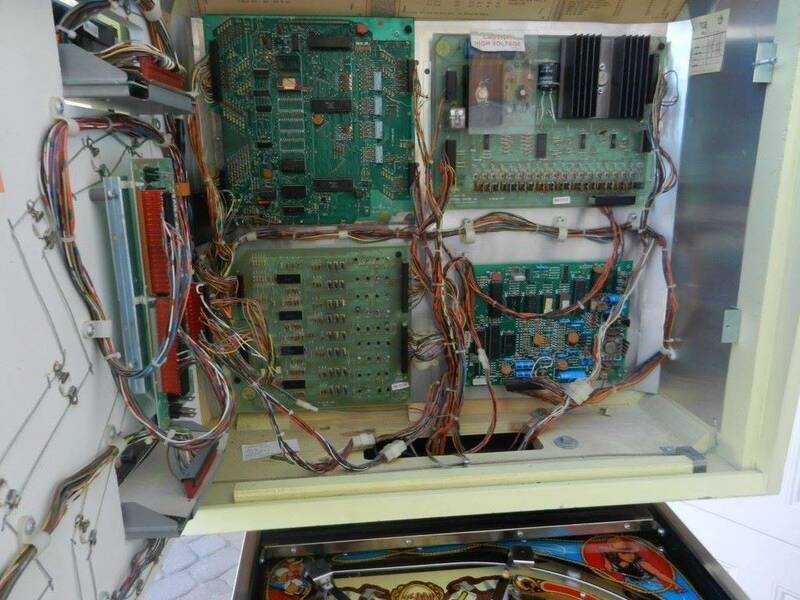 On the other, it came all the way from one of the return lane switches (as I recall) all the way back up the playfield harness, and then back down to the lower cabinet through an otherwise unused pin on one of the connectors. Obviously, EBD doesn't use lane change so this should be a non-issue. The other thing that was an issue on Centaur was the upper arch right roll under gate. 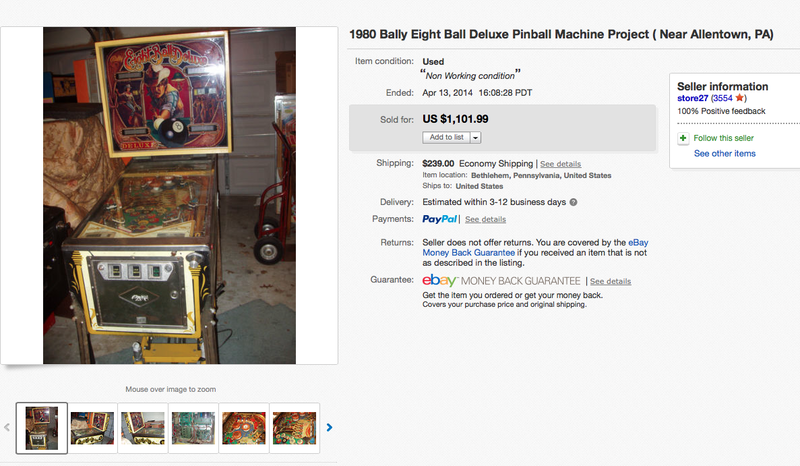 I had already shopped out and sent off the original Centaur Playfield in the newer CII style cabinet with no issues. But, when I went to put the CII style playfield into the classic style cabinet, I could not set the playfield down since the gate would hit the top metal molding strip. Not having the other cabinet to look at and compare, I ended up elongating the hole in the gate bracket to provide just enough clearance to set the playfield down. So, there was at least some kind of dimensional difference between the two Centaur playfield builds. For all those EBD "Classic" enthusiasts. Easier to see cabinet differences from the original. The flash is bleeding out the darker yellow on the lower cabinet with artificial light. This is not exactly where I wanted the machine to be right now, but I needed "mucho grande" space to work on the job. This is the game I built from spare parts back in 2004, sold, and then was resold back to me 12 years later. 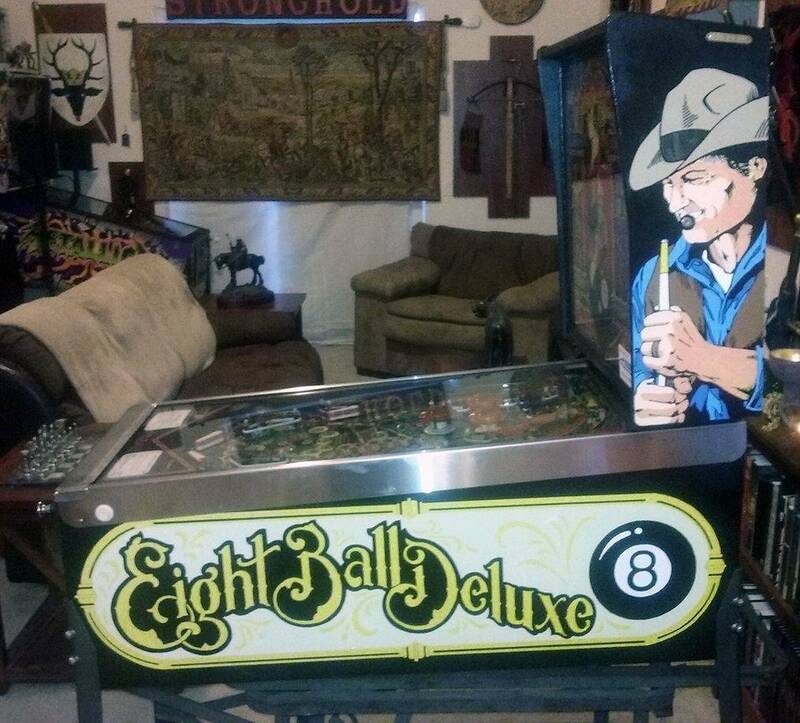 Over a decade of being transported all over to various west coast pinball shows took a toll on the cabinet including the side rails and playfield glass, that all had to be replaced. Clear epoxy was used to seal all cabinet from future damage or decal peel, it is not happening ever again. 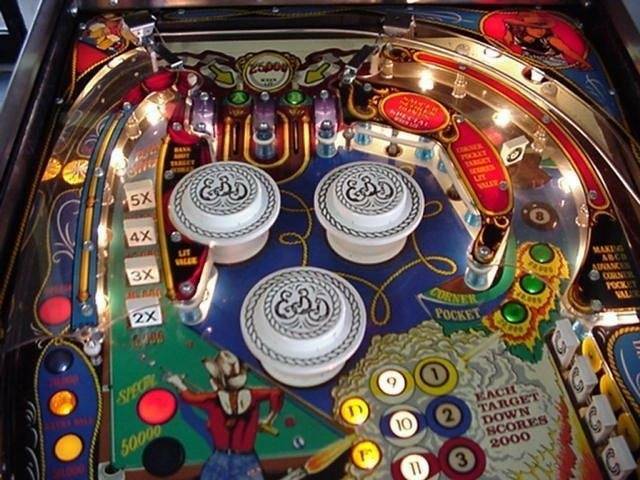 I would not be even be doing this project, if the playfield was not superb enough to warrant the job. I might even decide to replace all the 32 year old displays with blue Xpin ones, but I did not realize they were $65 each. I cannot seem to find a "package" deal for five displays (4X 7-digit, 1X 6-digit) in BLUE. Fortunately, my home is large enough to not be a concern (I have a den), but I want it out of my "Highlander" living room. See you around the tech forums.